Quality craftsmanship from the leader in Granite Countertops. 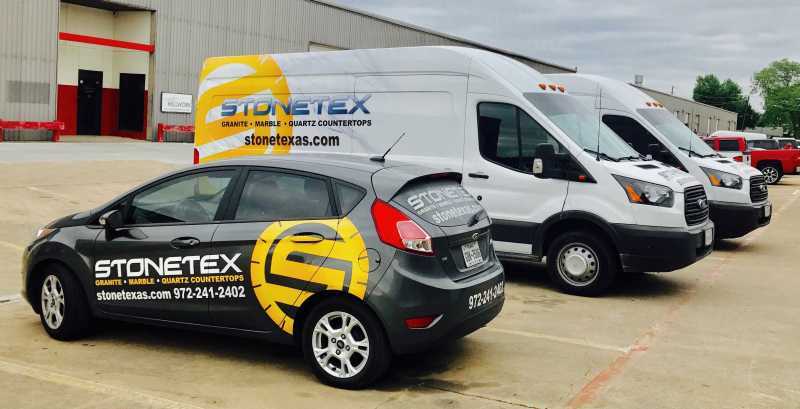 As a Family Oriented Business, StoneTex has built a strong relationship with our customers through Value, Quality & Integrity. Providing value to our customers by producing high-quality granite countertops at competitive prices is our main priority. We depend on the most effective form of advertising… word of mouth. We have established our presence in the Dallas/Fort Worth Metropolitan area since 1994 with over 20 combined years of industry experience. We fabricate and install most types of natural stone for countertops, showers, outdoor grills, and furniture. Our service area includes most of the Dallas/Fort Worth Metroplex. Keeping low overhead costs are important to our business. StoneTex utilizes the perfect balance between technology and old world craftsmanship to produce a high-quality product. We are committed to providing our customers the highest possible quality for their investment. StoneTex utilizes the perfect balance between technology and old world craftsmanship to produce a high-quality product. We are committed to providing our customers the highest possible quality for their investment. We template using the LT-55 XL and LT-2D3D Laser Templating Systems. The LT-55 XL and LT-2D3D are fast and accurate on new construction, and for remodels, it gives us the ability to template jobs without tearing out the old countertops. Utilizing the latest in Slabsmith™ Digital Slab Layout Software, we digitally capture your slab for fast, accurate layout possibilities that are ready for customer approval. Our jobs are cut using the FUSION® 4045 High-speed CNC Saw/Waterjet. Countertops are then finished with the TITAN® 2800 CNC Router for the straightest Edge Profiles available and a magnificent shine. Countertops are then presented, inspected, and finished by hand. 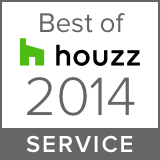 This allows us to deliver high-quality countertops directly to you. During the installation, our installers utilize a variety of tools used for cabinetry, granite, tile, electrical, and plumbing. The right tools make our installs easy, fast, and clean, leaving behind beautifully crafted granite countertops. Granite, Marble, Quartz or Engineered Stone Fabrication and installation. Slabsmith™ Digital Slab Layout Software. FUSION® 4045 High-speed CNC Saw/Waterjet. TITAN® 2800 CNC Router Edge Polisher. All Cooktops & Sink Cut-Outs are reinforced with steel rods. Sinks are screwed onto granite, not mounted with scrap wood & glue. Undermount Sink Cutouts are fabricated in our shop, not on the client’s property. InvisiSeam℠ Technology for Ultra-Tight Seams.